Coach Griffin has had an illustrious career over his time in Western Missouri. After taking over the Lady Titans' cross country team in 2008, Griffin won four state championships in Class 4 from '08-'11. 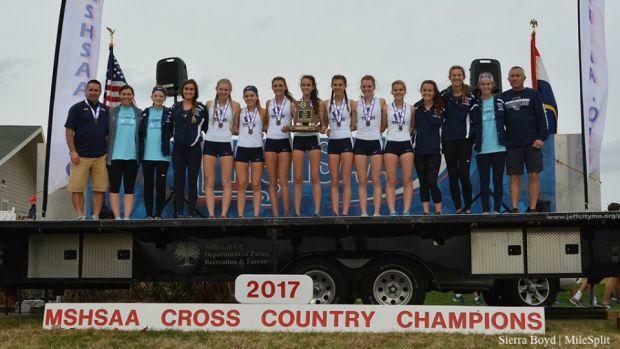 Their 2011 state championship completed an unprecedented five-peat, making them the only team to three-peat, four-peat, and five-peat in the highest cross country classification in state history. Since then, his squads have placed in the top four in 2012 (4th), 2016 (2nd), and 2017 (3rd). They are currently the top ranked team in Missouri. Griffin's successes are not limited to the fall, though. As the head coach of the girls track team, his squads have earned finished as runner-ups in 2012 and 2014 in Class 4. After a runner-up finish in Class 5 in 2015, the first year for the fifth class in Missouri, the Titans have swept the last three championships, all of which in impressive fashion. In fact, in 2017, they became the first team to score 100 points at the state meet and scored in 17 of the 18 events. While the 2018 title may not have been as dominant as the 2017 victory, they still made their mark on the 2018 when their 4x800 team of Madison Hulsey, McKenna Butler, Audrey Parson, and Jana Shawver became the first in state history to break 9:00, running 8:58.74 for third place at New Balance Nationals. 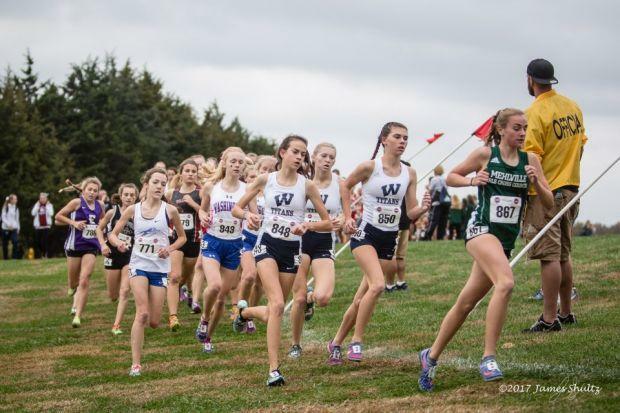 This past weekend, the Lady Titans made a major statement by taking down MileSplit50 #13 Liverpool (NY) and Shenendehowa (NY) at the McQuaid Invitational in New York. Senior Ginger Murnieks was third overall in the AAA race in 17:03 (3 miles) and the girls averaged 18:04.92 in the victory. Their 5K average currently sits at 19:06.80 with 1:20 1-5 spread and 38 second 2-7 spread.